Lima, city on the ocean and capital of Peru, has a unique charm of its own with a very impressive food culture. In Lima, we particularly like the character and ambience of the area of Barranco, immediately to the south of more established Miraflores, where fashion photographer and art collector Mario Testino established his private museum in 2012. MATE, acronym for Mario Testino, is located in a beautiful 13,000 sq. ft. low built mansion originally constructed in 1898 and set back from the road behind a gated forecourt. 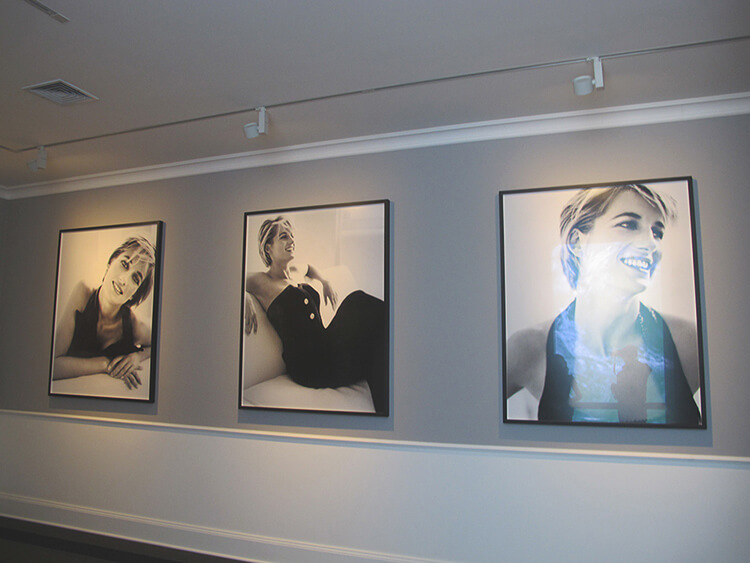 The distinctive cornflower-blue coloured building, with colonial-style white balconied surround, houses the permanent collection of Mario’s works and includes a room dedicated to his portraits of the late Princess Diana. In addition to the permanent works, there are shows of Peruvian and international contemporary artists. MATE also runs educational programmes and supports emerging Peruvian artists. It is open Tuesday through Sunday. Barranco, Lima, has a unique charm and flavour with its colourful, colonial houses and balconies overspilling with bougainvillea. There are several interesting neighbourhood restaurants and bars… It is quite distinctive from anything else in Peru’s capital city. Contact us to plan an unforgettable trip to Lima.